Matt came to Shiloh looking for help after sleeping rough for months. He struggled with addictions and had high rent arrears, which really affected his mental health. He couldn’t see a way out of his situation until he came to Shiloh. What was your situation when you first visited Shiloh? What support did Shiloh give you? What would you say to anyone in Rotherham in a similar situation to you? Shiloh is more than just a place to come for food and basic needs. Our staff and volunteers are on hand to support people towards independent living. We have a number of different support agencies based at our building, which makes it easier to quickly resolve issues. 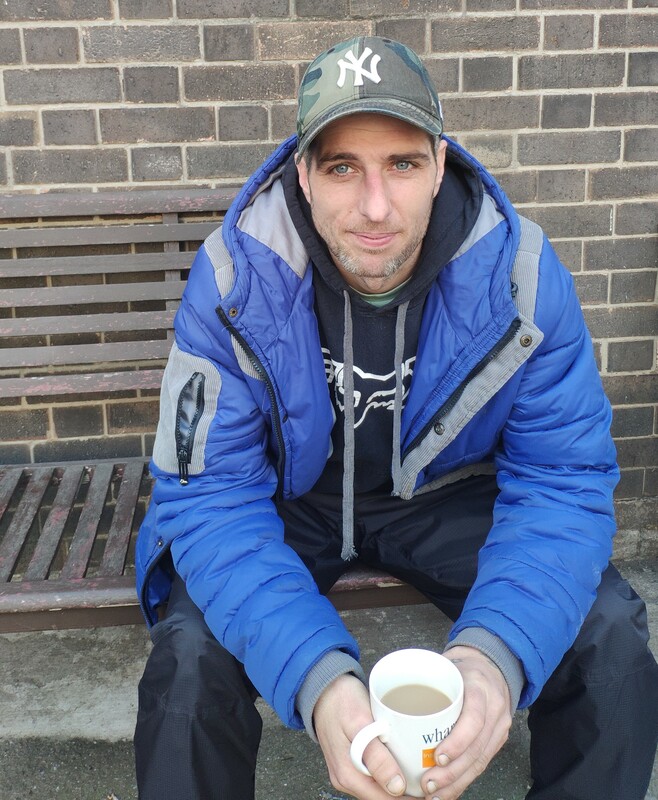 Please consider supporting our Homeless at Christmas appeal so that we can continue to offer services to help people like Matt.